A hydro food pump introduces product into the pumping system to transport it from one location to another in the plant. 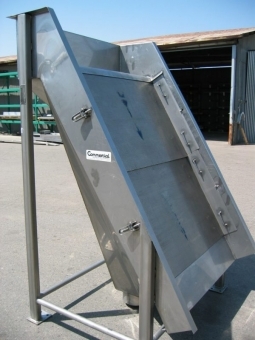 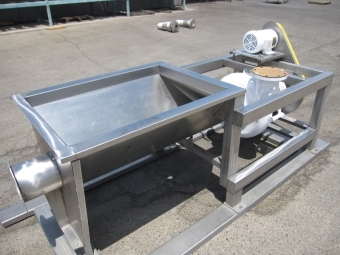 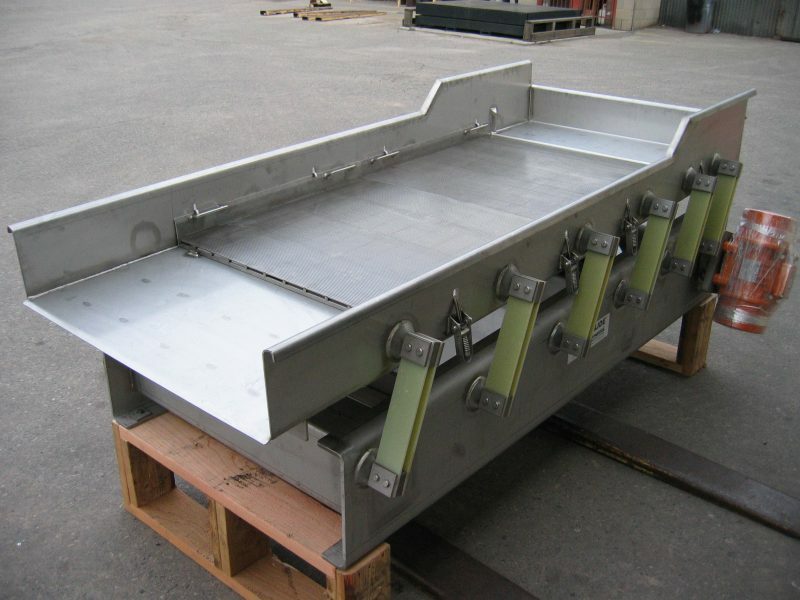 At its destination product and water are separated by a dewatering device. 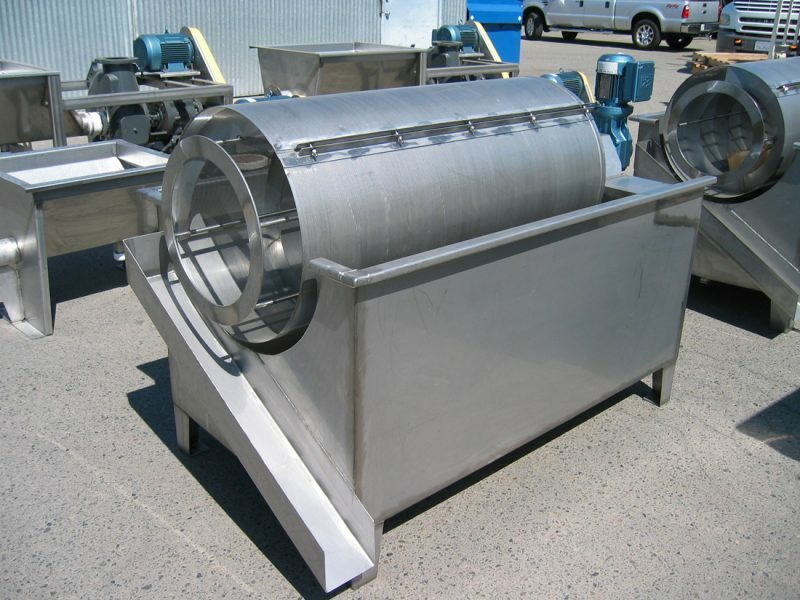 Prior to recycling the water, particulate matter is removed from the flow by reclaim reel or hydro sieve.